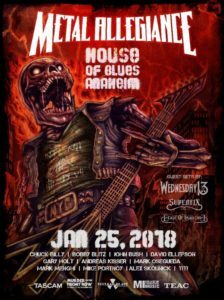 This Thursday, METAL ALLEGIANCE returns to Anaheim, California for their annual metal assault at the House of Blues! 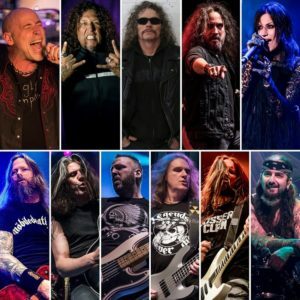 Sponsored by TASCAM/TEAC, Musicians Institute and Murder in the Front Row Book and forthcoming documentary, the unforgettable night will introduce Bobby Blitz (OVERKILL) and John Bush (ARMORED SAINT / ex-ANTHRAX) to the all star line-up that METAL ALLEGIANCE is known for. Watch the trailer for the show here! 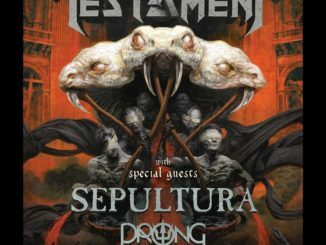 The night will also feature the core four – David Ellefson, Alex Skolnick, Mark Menghi, and Mike Portnoy – who are taking a short break from recording their second full-length album. Joining them on stage is Mark Osegueda (DEATH ANGEL), Gary Holt (SLAYER/EXODUS), Chuck Billy (TESTAMENT), Cristina Scabbia (LACUNA COIL) and Andreas Kisser (SEPULTURA). 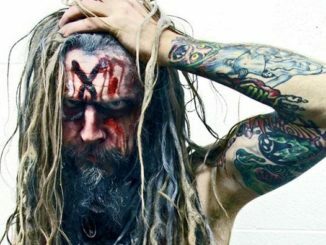 Direct support will come from Nuclear Blast Entertainment label mates WEDNESDAY 13. Opening the night are SUPERFIX, EDGE OF PARADISE, and a special Musician’s Institute formed band, FORGOTTEN LEGION. General admission tickets for the night can be purchased here! “I always look forward to playing with all my brothers and sisters involved in METAL ALLEGIANCE. But! 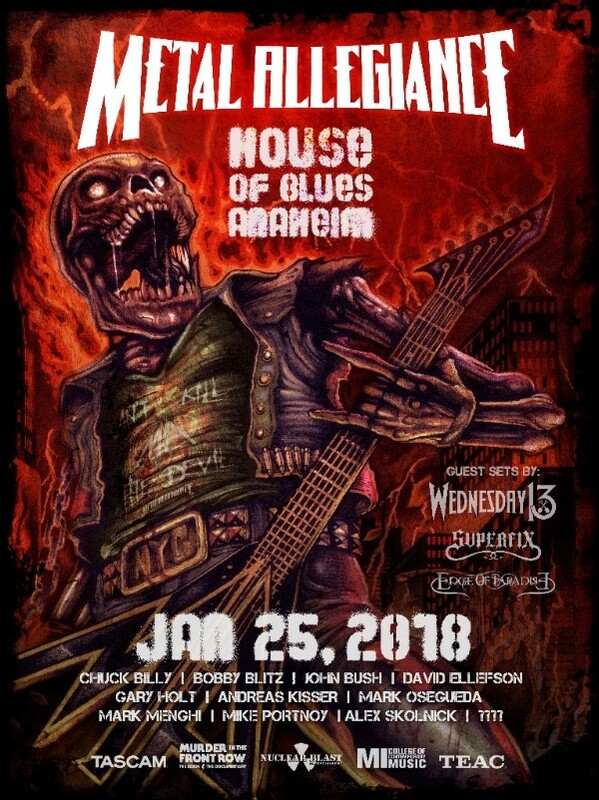 The show that I look forward to playing with them the most every year is The METAL ALLEGIANCE show in January in Anaheim! And always a guaranteed unforgettable night for everyone on stage, and in the crowd! Once again I am honored, and excited to once again be a part of it!” comments Mark Osegueda. 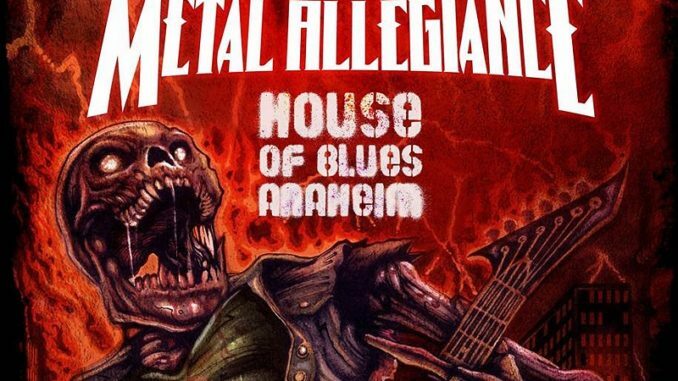 METAL ALLEGIANCE will be hanging out at the TASCAM booth on Friday, fresh off their Thursday night gig at the House of Blues Anaheim. Check out their signing at booth #18910 at the NAMM (National Association of Music Merchants) at Anaheim Convention Center, Anaheim, CA on January 26 at 2pm! Stemming from an initial idea in 2011, Metal Allegiance was born as a way to unite a collection of hard rock and heavy metal’s most notable musicians in a setting born under one ideal- a love of music and performing. 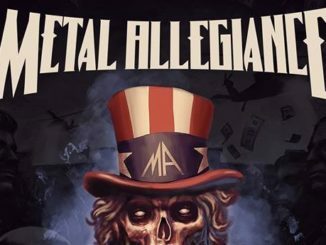 In 2017, that ideal still holds true and has become the foundation for everything Metal Allegiance; furthered with the release of their debut album and Fallen Heroes EP. 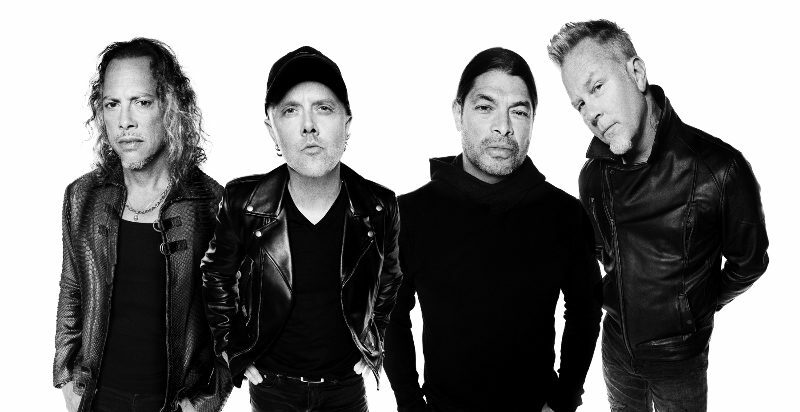 While the lineup may change, the passion, the energy and the emotion all remain the same. 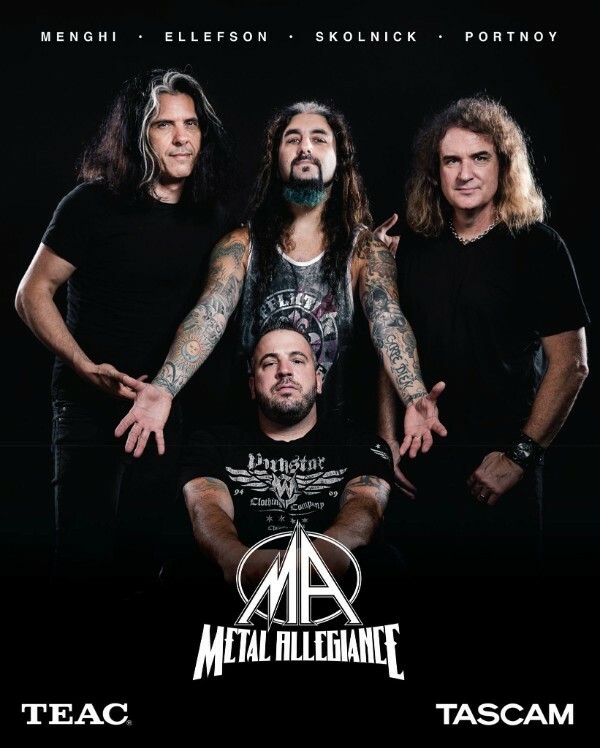 Metal Allegiance is more than just a record or a concert, it’s an experience and a lifestyle. JOHN 5 AND THE CREATURES Release New Live Album "It’s Alive!"